Hi, everyone! 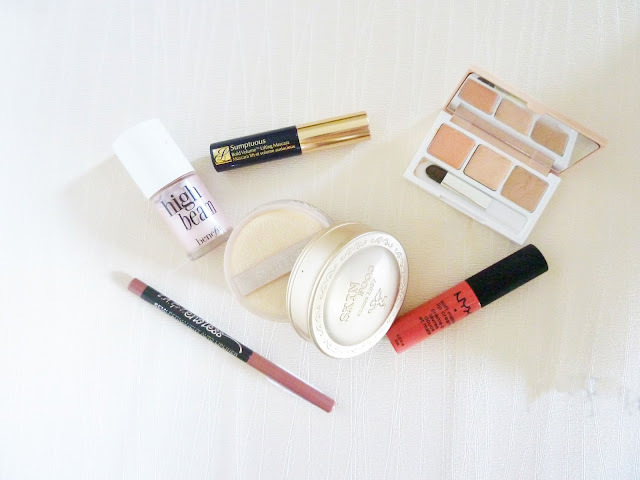 Today I'm going to share and review some of my makeup products that I use. 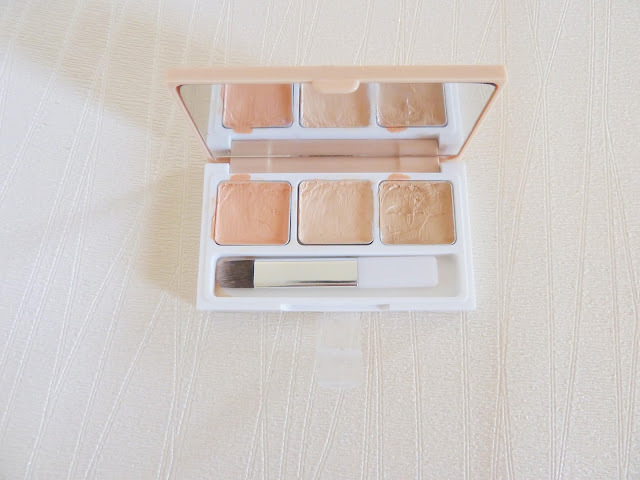 I always love trying new makeup products, but there are some makeup that I stick with too. Since I have sensitive skin, I'm usually extra careful with anything that I'm going to put on my skin. I love both Western and Korean makeup, I'm not fanatic to one brand / product. If the product is good, I will keep using it.This time, my fave products come from US and Korea. To be honest, when it comes to skin care or face base, Korea is the best! For example, they're the first one who start BB Cushion trend, and Korea is awesome for their glowing dewy skin <3. For mascara and lips, I prefer from western, they great in enhance eyelashes and lips, of course (Kylie Jenner trend, duh). For contour and highlight, both Western and Korean are great. Well, they said you should wear different shade concealer for color correcting your skin. So, I decide to try this Etude House Big Cover Concealer Kit, with 3 different shade in 1 kit. It comes in handy size, easy to carry. 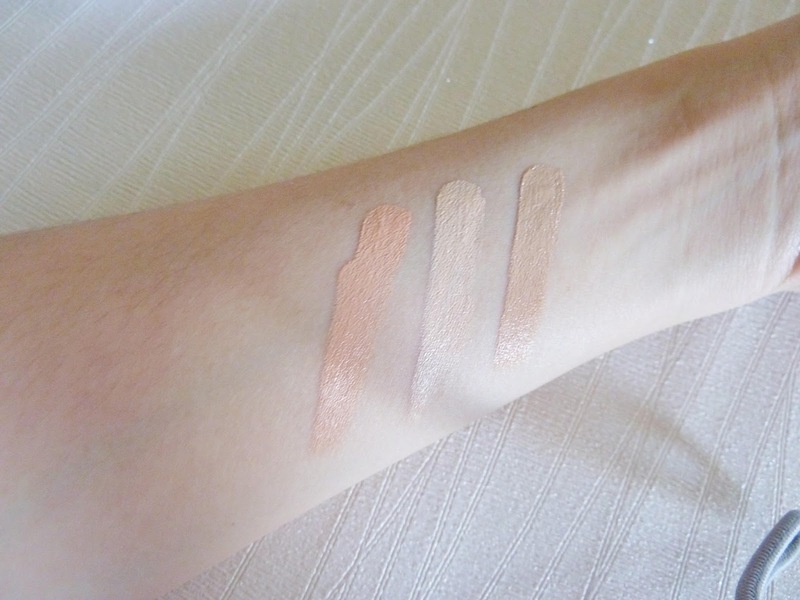 The three shades are Pink Bisque for covering dark circles, Vanilla for covering small spot, Sand for redness spot. Of course, you can mix and blend 2-3 colors until you find the perfect shade that matches your skin tone. 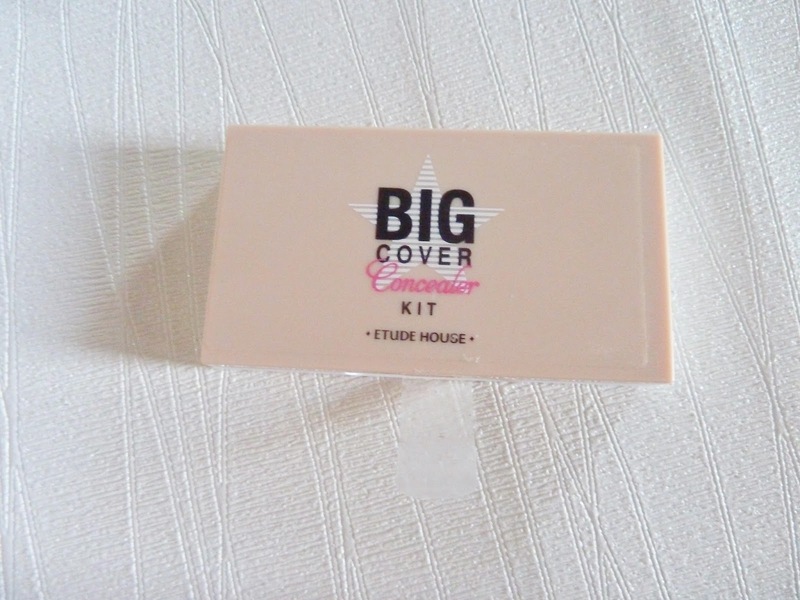 For natural cover, this concealer is good for you. But if you have deep dark circles or spot it can't fully cover it. It depends with your skin condition. For me, this concealer works when I had enough beauty sleep lol. If I didn't had enough sleep, it couldn't cover my dark circles completely. I used to wear The Face Shop for face powder, but since it ran out at that time, I decided to try Skin Food Loose Powder. Just for finishing touch, because my skin is a bit dry, I don't wear powder that much. 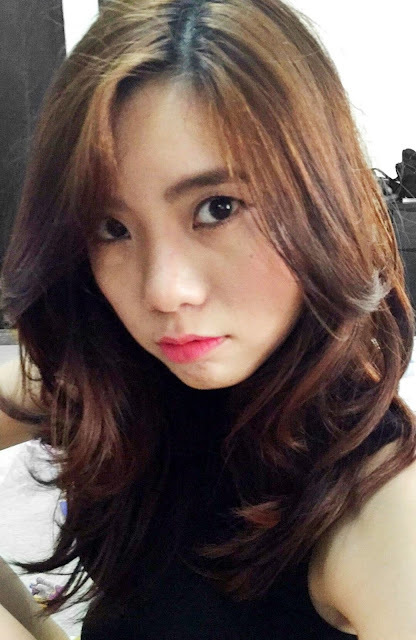 The result is soft and natural finish. This mascara is actually a gift from my grandma after she came back from US. Because of that, I had a lot of this Estee Lauder mascara, and at first, I was skeptic to use this. But, finally I give it a try, and it is great actually, it really gives your lashes extra bold volume and lift them up. The only minus, it's not waterproof, but it's great for daily wear because the formula is so gentle to your eyes, you don't have to worry your eyelashes will fall out. 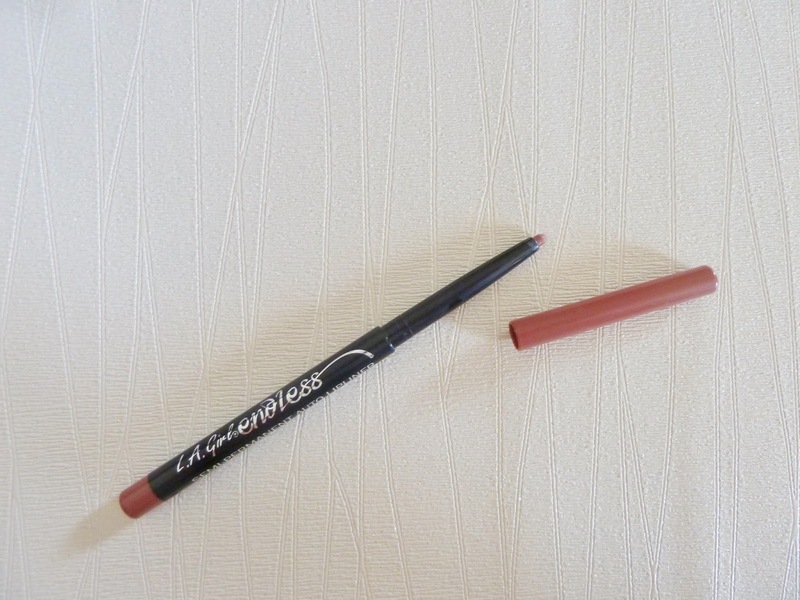 I love this lip liner, it's easy to use, affordable and not dry in my lips. 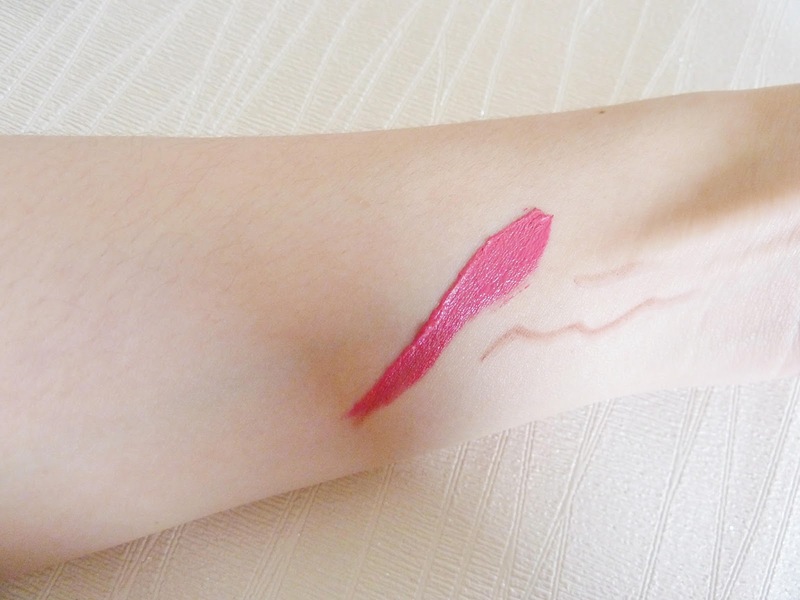 This one I prefer in natural color, so I could use it with any lip color I want to use. This lip cream is great, easy to use, and has matte finish. It also has creamy texture but not moist on my lips, to be honest. Other than that, easy to apply, I just feel this one is "too red" on me. So I only wear this for evening and night event. I hope you find this post useful, let me know your thoughts! Amazing make up! You look great! Happy Monday!